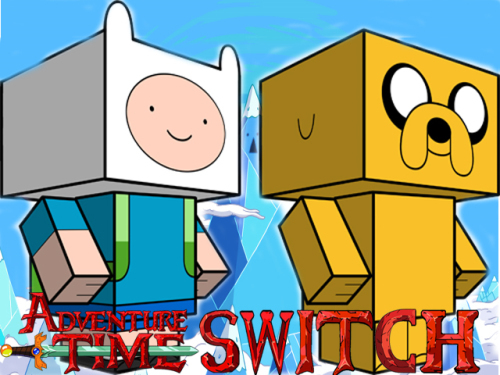 Description Adventure Time Switch is a funny puzzle game. Jack and Finn have a new game for you. Your target is to swap all Jack for Finn. Adventure Time Switch game has 24 levels for you to enjoy. Difficult puzzles are waiting for you.